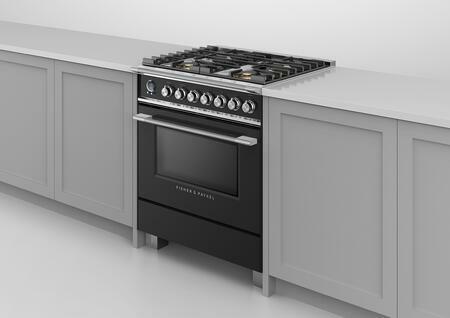 The large 3.6 cu ft capacity for this range gives you plenty of space to cook multiple dishes at the same time. Aerotech™ convection system circulates air providing even heat distribution - eliminating hot spots and making multi-shelf cooking ideal. 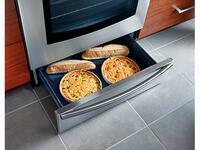 Warming drawer keeps your food hot and ready to serve. Cast-iron grates are designed for you to slide pots and pans from burner to burner. 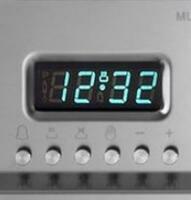 Digital clock shows the time and displays the timer when cooking, allowing you to monitor how long the food has been cooked. No longer you need to worry about your food getting overcooked. Sealed burners and an encapsulated cooking surface, coupled with a stainless steel finish, make the cooking surface easy to clean. 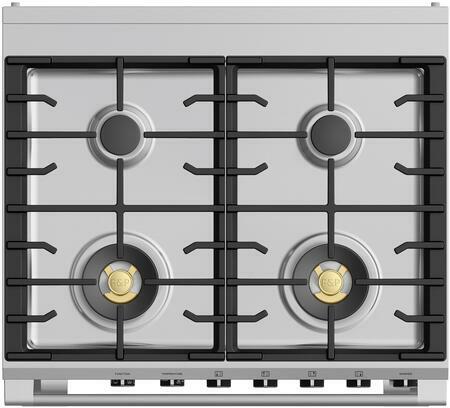 Sealed cooktop prevent messes from spilling into the interior, eliminating the hassle of removing the outer frame to clean. 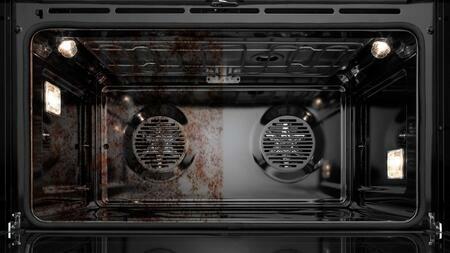 Simply remove the grates and you can clean up any mess. 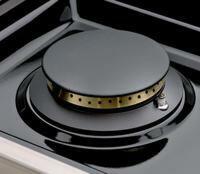 Completely sealed burners Contain spills and allow for easy cleaning and maintenance. The generous 4.9 cu. 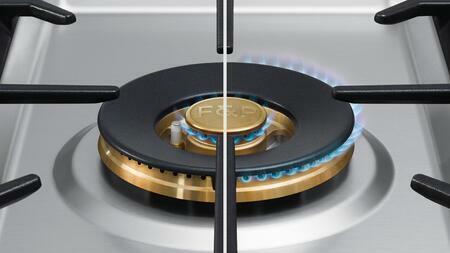 ft total capacity oven gives you plenty of space to cook multiple dishes at once. Every detail has been carefully crafted. 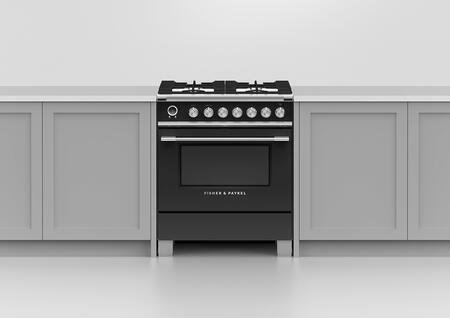 The solid, perfectly balanced soft-close door, durable cooktop trivets and machined stainless dials all add up to an exceptional, premium range. 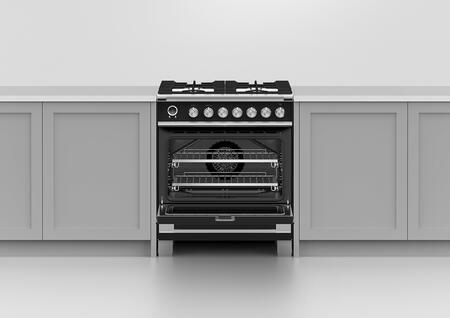 Our AeroTech™ system circulates air evenly throughout the entire oven so dishes on the top shelf turn out just as perfect as food cooking on the bottom shelf. I like that the light comes on automatically when you open the oven door, and I like that it lets you know when the oven is preheated. Works well, easy to clean top and cooking is the best. The flat top range is pretty easy to keep clean as is the oven. The delivery was as planned. Overall, I am very happy with this purchase. I do most of my purchasing online because of my busy schedule, it saves time and gas money. I bought this after the last oven I bought which was a lot fancier kept needing to be repaired. This works fine without all the bells and whistles that my last oven had. 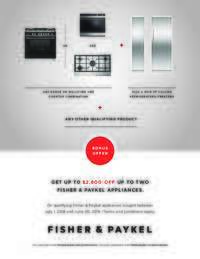 Our new Fisher Paykel range has plenty of features and options between the burners and different oven options. 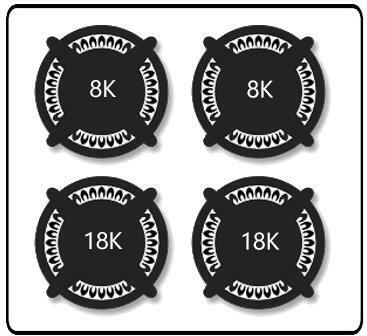 This range is very well designed. 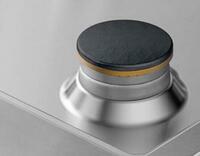 We love the cook top surface and it matches our other new appliances perfect. I believe I got good bang for my buck. We bought this unit 2 months ago. It cooks evenly and very easy to clean. All the burners heat up quickly. I love the different sizes of burners. Oven works great as well. made cookies and they came out perfect. I've been using for a month now with no problems. It fits nicely with the appearance of my other appliances. 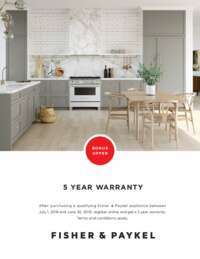 So many great features and options for a great price. Very efficient and well structured. Plenty of space to make big meals in less time. Super excited to have this as my new range. This range have lot of features. 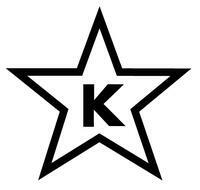 this is wonderful product all itself. I would highly recommend this range. Whatever I have used work perfectly. The quick boil burner is very helpful to make cooking in less time and boil my water really fast. Oven bakes beautifully. 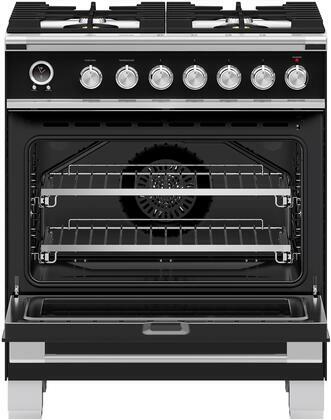 Simply love this oven. My wife wanted a simple basic range. 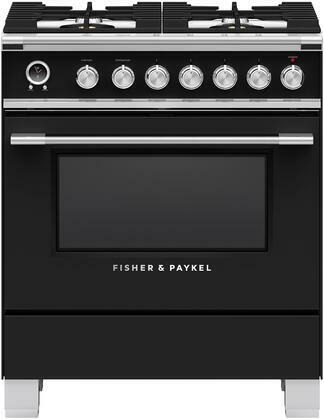 This Fisher Paykel range is working very well. The oven cooks a lot more even and faster than my very old former range. I extremely enjoy cooking with my new range.